To Bee or Not to Bee? A Guide to Backyard Beekeeping. There have been many reports on the decline in the bee population, which has become a major concern for conservationists. For many, it brings Einstein’s famous quote to the forefront of our minds: “If the bee disappeared off the face of the earth, man would only have four years left to live”. 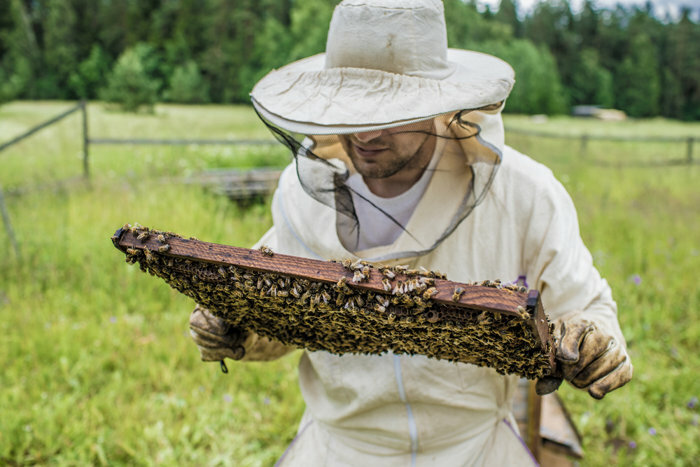 Oftentimes a mere hobby, backyard beekeeping could in fact be a solution to the dwindling bee population. For those of you looking to do your bit for the bees, this guide aims to help you get started.